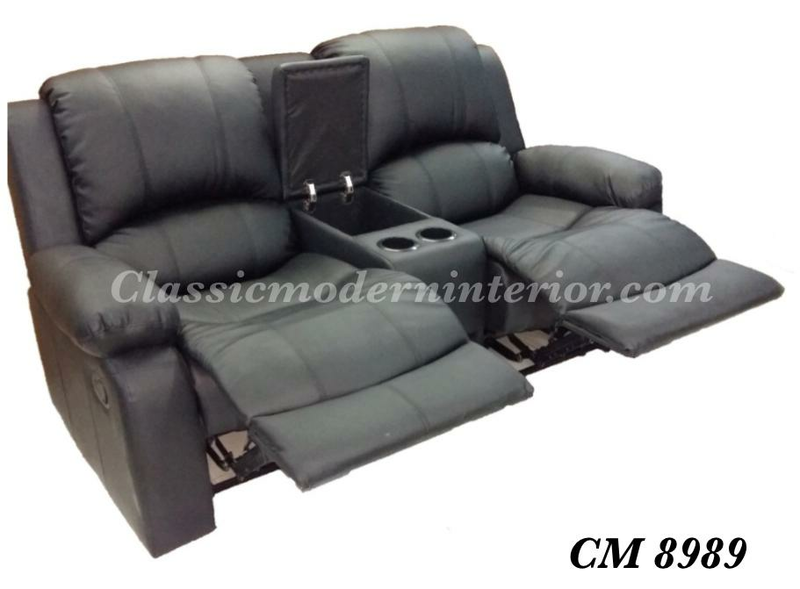 CM 8989 2-Seater Recliner with Console Box. Center console storage box and cup holder. 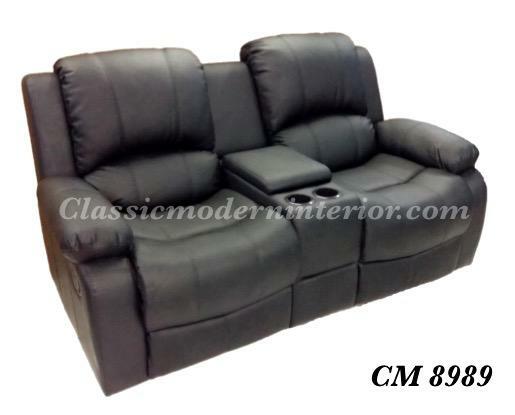 Dimension: width 70" x depth 40" x height 40".